Time for a Nail Detox? Best White Nail Polish to Wear Before Labor Day! Trend Alert- Naked Glitter Toppers! 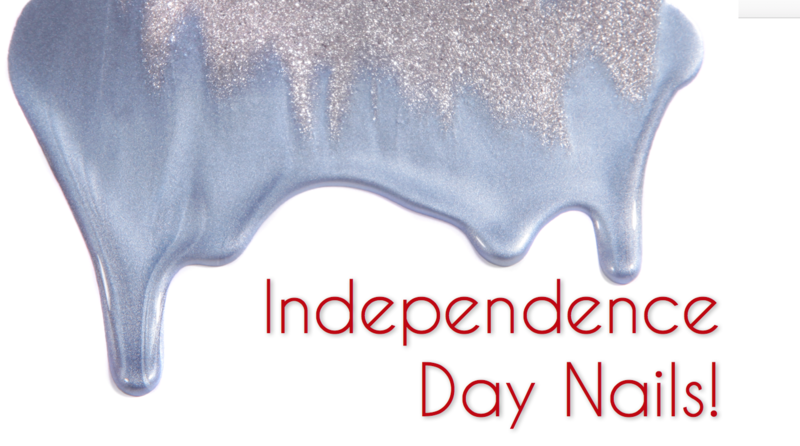 Five Ideas for 4th of July Nails!